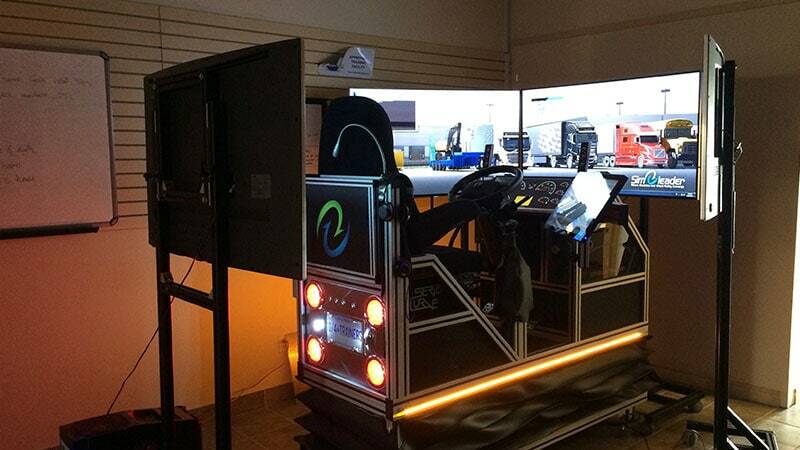 Simulation for learning heavy truck driving, a smart choice! Driving a heavy truck is a big responsibility. There are countless unexpected events that will test the driver. The weight of the vehicle, its maneuverability, and its cargo are important factors that will have a direct impact on the actions to be taken during routine or emergency maneuvers. The heavy truck driving simulation plays an important role in driver development. The educational module offers scenarios that allow the driver to adopt proactive driving, when surrounded by other road users. Since insurance franchises are often high in the trucking world, simulation is a good tool to reduce your losses, reduce the negative impact that trucks may have on the environment around them, and increase the satisfaction of your customers.